Se pare ca Machine Head trebuie sa isi caute tobosar si chitarist, cei doi artisti, Dace McClain si Phil Demmel au anuntat ca dupa turenul din State vor parasi formatia. Anunutul a fost facut de Robb Flynn print-un clip postat pe facebook. Iata ce a declarat Robb: 'I ask that you respect Phil and Dave's decision, as I respect their decision. 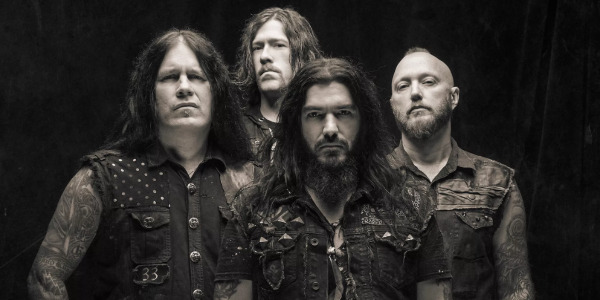 I wanna say that I'm honored and grateful for everything that they've contributed to MACHINE HEAD, which is a lot. 15 years with Phil, 23 years with Dave." "We're all a little scared. I'm scared, and they're scared. But if you're looking for a drummer or a guitar player, you can find no better people to have than Dave and Phil."